How long has it been since I last went to Suria KLCC at the Petronas Twin Towers? Long enough to induce feelings of nostalgia haha. I remember swinging by pretty often when I used to wait for my ex to finish college classes… and that was like, what, eight, nine years ago? lol. Since then, I’ve only been back once or twice, because I’m usually too lazy to travel all the way to KL. 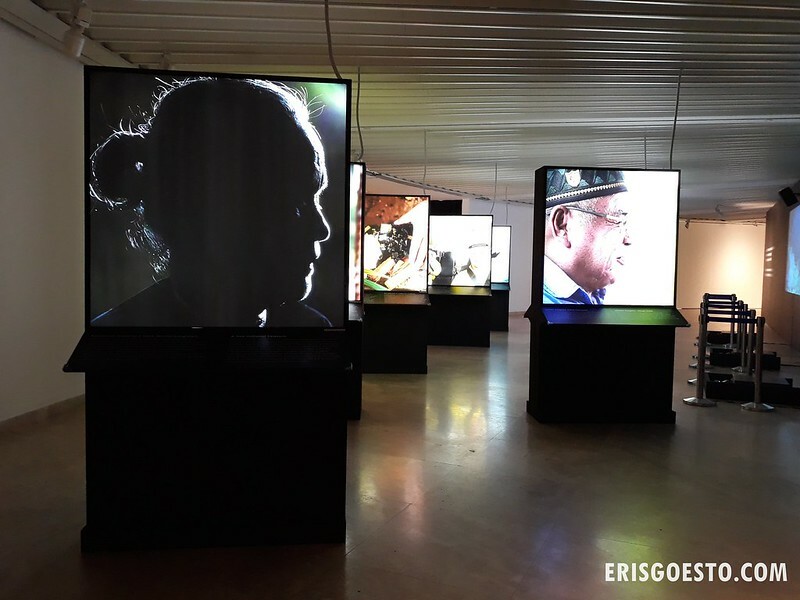 I was in town recently with some time to kill, so I went to see what was on at Galeri Petronas, which is an art exhibition space owned by Petronas, located within the mall. 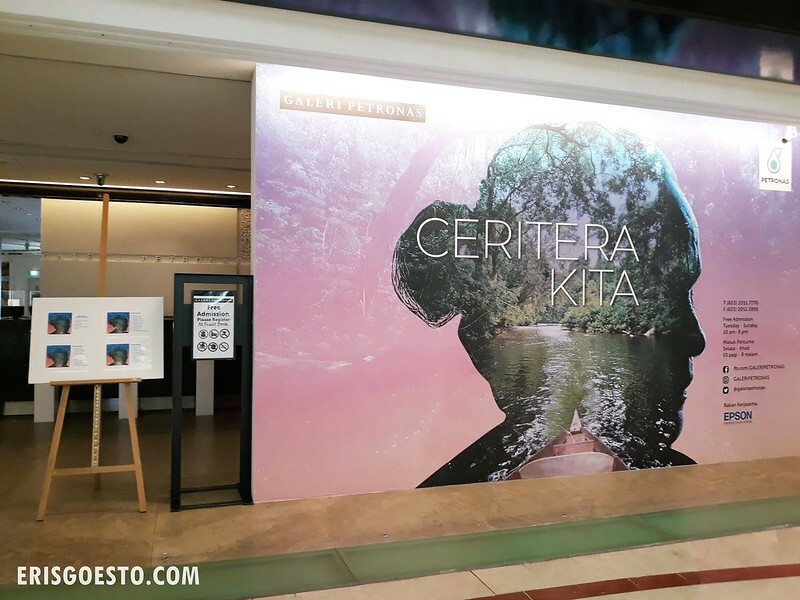 They are currently having an exhibition called Ceritera Kita (Our Story), which chronicles the story of Petronas as a company through the years. Petronas may be known as an oil company, but it is today one of the largest corporations in the world, and has divested interests in various fields, not just Oil and Gas. 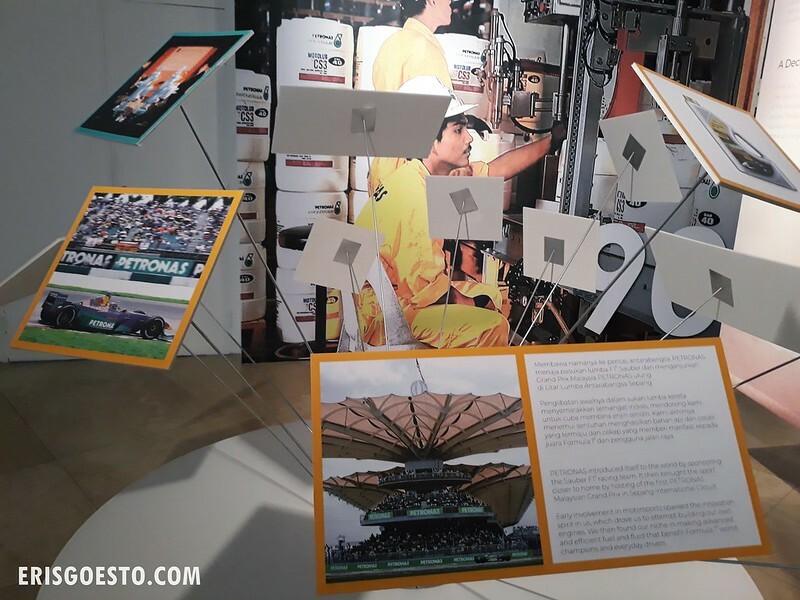 The first section of the exhibition expands on Petronas’ early days. The demand for oil was so rapid in the 70s – 90s that the company quickly grew to become one of the main pillars of the Malaysian economy. 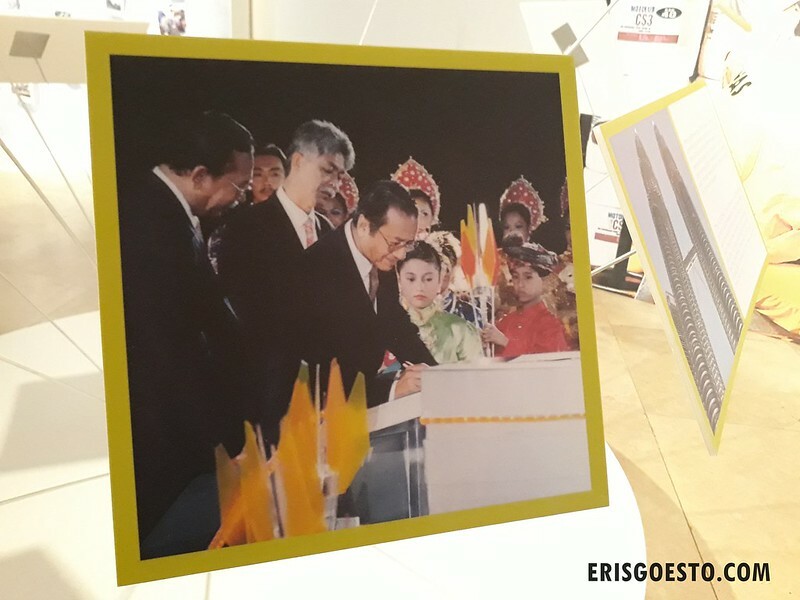 In 1999, the Petronas Twin Towers, which have come to symbolise modern Malaysia, was officially opened by then (and now lol) Prime Minister, Tun Dr Mahathir Mohammad. Wall with some old school photos displayed. High waisted jeans, anyone? The Formula 1 Sepang Grand Prix started in 1999 and had its last run in 2017. I don’t think a lot of people watch Formula 1 these days, and if they do, Singapore’s city track is much more exciting. The circuit has become somewhat of a white elephant now. Tun Dr Mahathir Mohamad. I greatly admire the man. I think smart, visionary leaders like Mahathir only come once in a lifetime. Looking at Malaysia’s current political scene, no one can match up to the charisma and cunning of this 93-year-old. 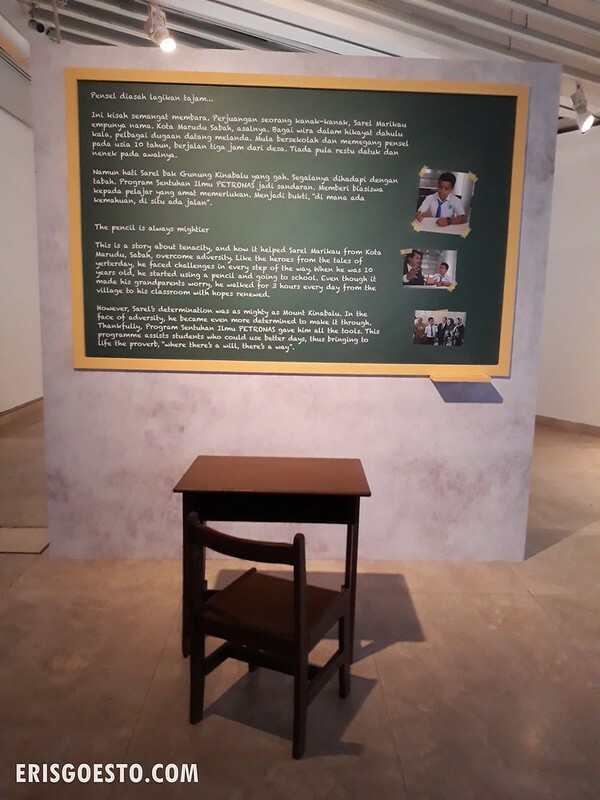 As part of their CSR efforts in rural communities, which are usually where Petronas operates, the company gives back through education and scholarships. 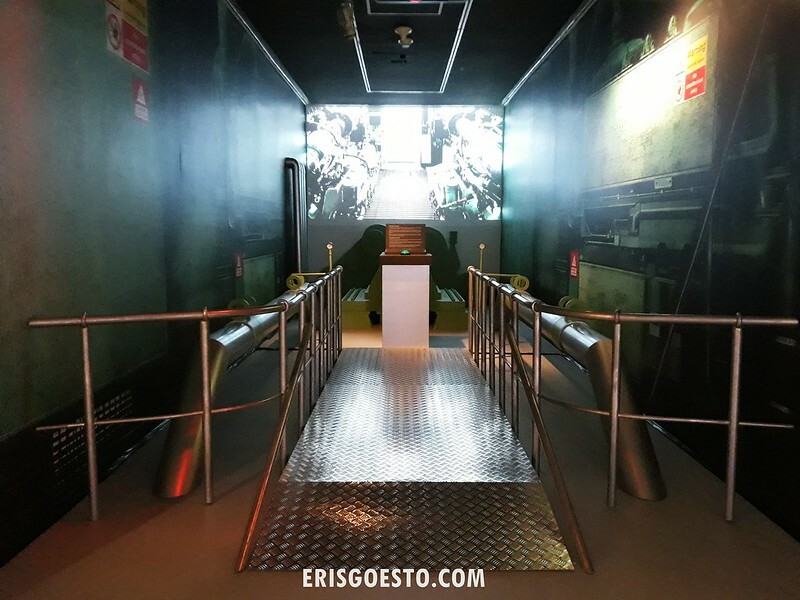 An exhibition space made to look like an oil rig. The film playing on screen was a short documentary on a young female engineer, and her struggles and challenges in a male-dominated industry. There aren’t too many female engineers out there and it’s heartening to see girls follow their dreams and succeed. 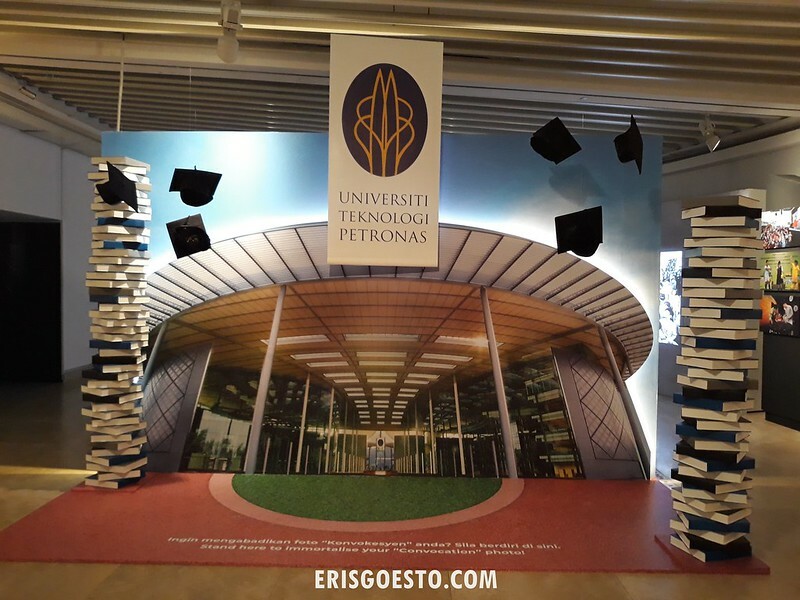 Petronas has its own educational institution – the Universiti Teknologi Petronas in Perak. 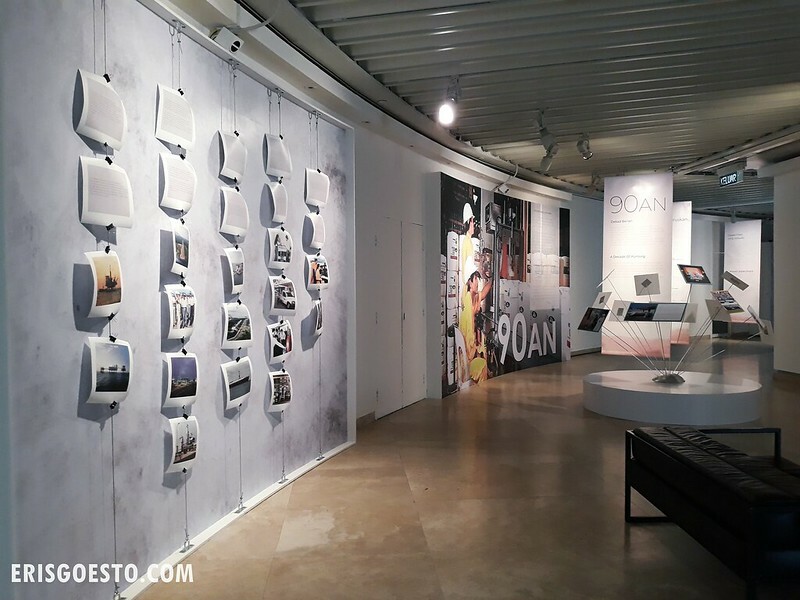 Photo exhibition of the communities that Petronas has worked with over the years. The narrative is that as much as they take from nature, they channel back to conservation and preservation. 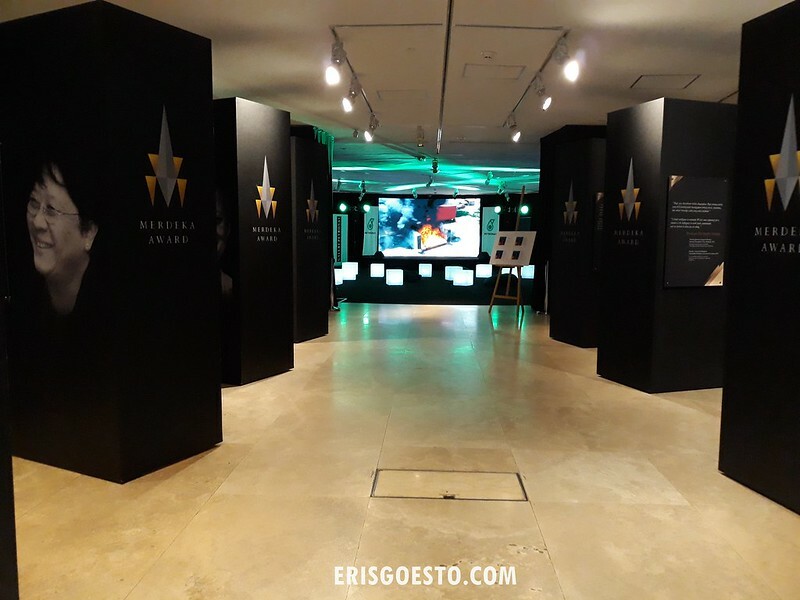 A section dedicated to nominees of the Merdeka Award, which recognises and celebrates the achievements and contributions of individuals to Malaysia within their fields. 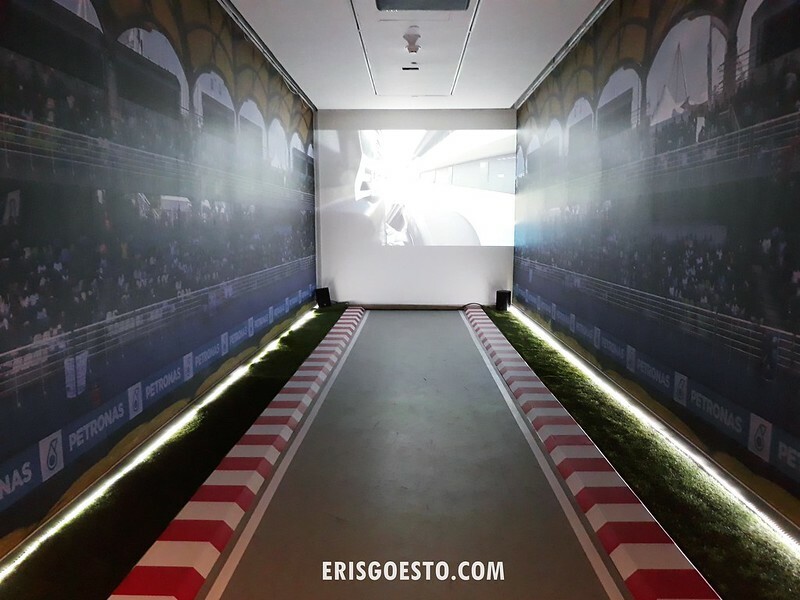 Another screening area, done to look like a Formula One track. Looks good. 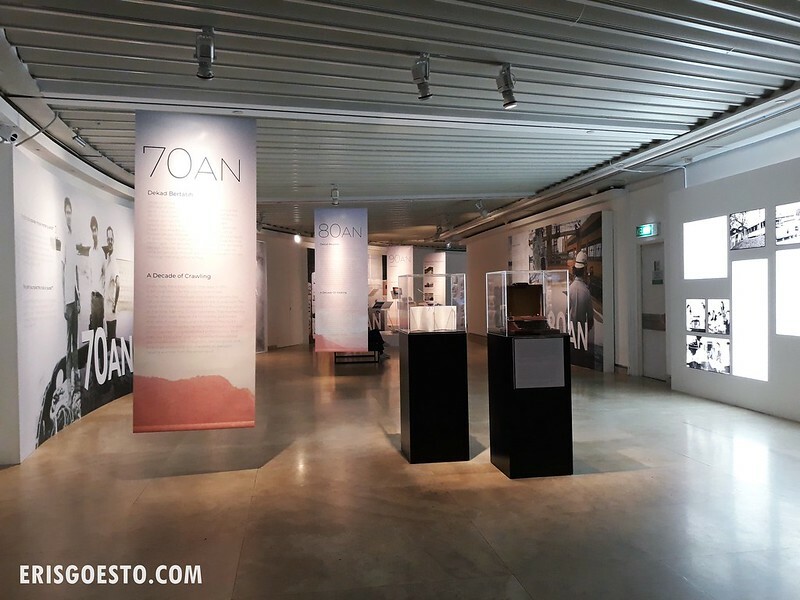 I went to the last exhibition, which was pretty good. Might check this out tomorrow. Thanks!